The Circle and the Flame is the debut novel by S Rogers. Engaging in conversations with your children can help their develop their self-confidence and self esteem. When they feel comfortable talking about the small things they’re more likely to talk to you when they need you most. 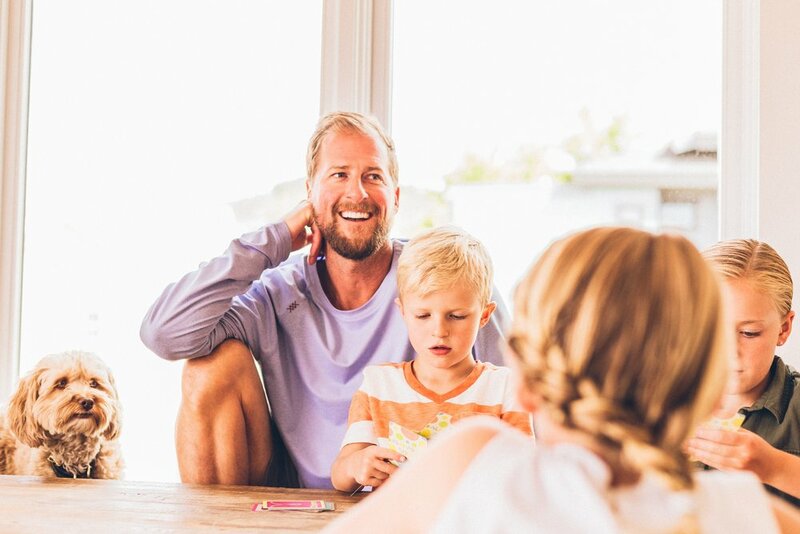 Together Equal has launched a new range of conversation cards targeting families, with profits from every pack sold going straight to small, independent charities working towards equality on a grassroots level..
UK Fundraising are talking about our Conversation cards and how they’re raising money for small charities, and getting families talking. October 11 was declared international day of the Girl Child by the United Nations this year. We’re loving this video - Girls WILL be whatever they want to be! Today we’re listening to this excellent podcast. Parenting is fraught with uncertainty, changing with each generation. This hour, TED speakers share ideas about raising kids and how — despite our best efforts — we're probably still doing it wrong. Today we’ve been reading this excellent article about toxic masculinity and the impact on men. It’s time these invisible barriers channelling social norms are brought down so we are all working on a level playing field. We're delighted to announce our second charity partner, Mums in Need, a Sheffield-based emotional abuse charity. Read the whole story about how founder Laura Riley set up Mums in Need. We hope you agree they're a great charity for us to support.